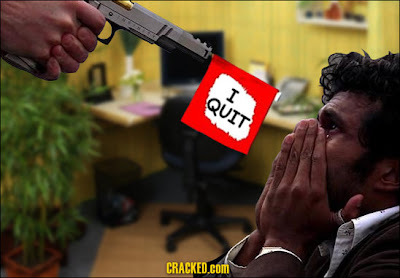 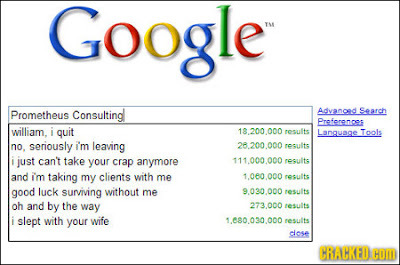 I SAY WHAT I FEEL...: How to quit your job..!! Farbs will no longer be working for 2K Australia come June 5th, having resigned his position in order to work full time creating games like the most excellent ROM CHECK FAIL. 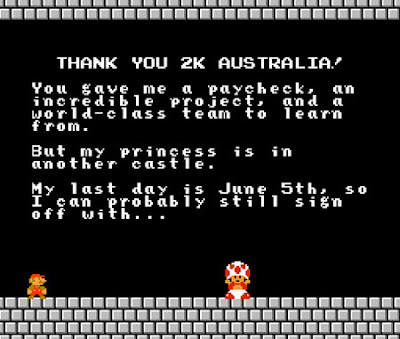 Combining elements of Mario and a small splash of his own game, Polychromatic Funk Monkey, Farbs delivers one of the more entertaining "I Quit" notices you're ever likely to find.